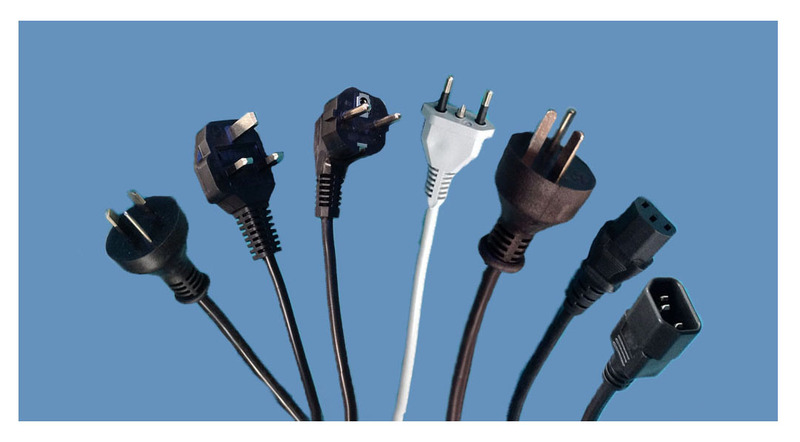 Wirefab Industries is a custom electrical wire harness and molded power cord manufacturer since 1979 located in Toronto, Ontario, Canada. 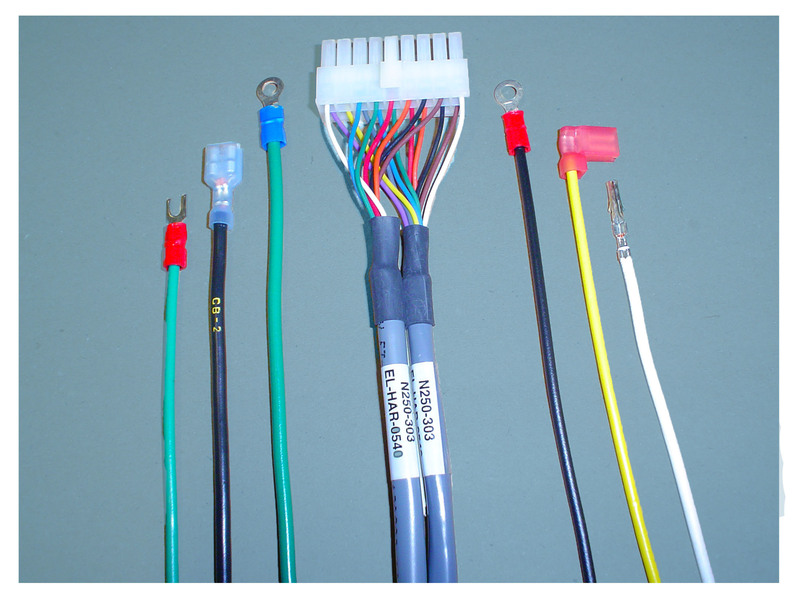 Wirefab Industries produces quality product safely, with respect to the environment, and efficiently using the latest in automatic wire processing and automatic injection molding machines. We are committed to our customers. We treat our customers as partners. Help our customers improving their business by providing quality products which meet their requirements. On time delivery, competitive price, provide samples, repond to the customers needs. We believe that our relationship with the customer is a Win-Win.